This Pin was discovered by Slnecnica. Discover (and save!) your own Pins on Pinterest. 1558, November 17: Princess Elizabeth is recognized Queen of England and Ireland as the successor of her sister Mary I. / Miniature of Levina Teerlinc. 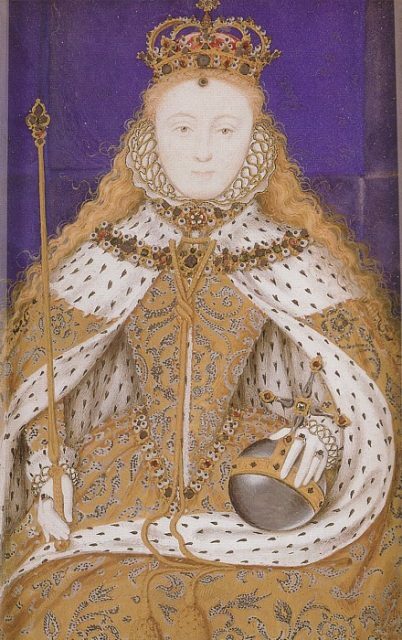 Explore Abigail Turner's board "Potraits of Queen Elizabeth - 16th Century Painting in England" on Pinterest. | See more ideas about History, England and Queen of england.